Much more than a how-to or what-to-expect guide, this book of birth narratives honors the act of childbirth in the 21st century. 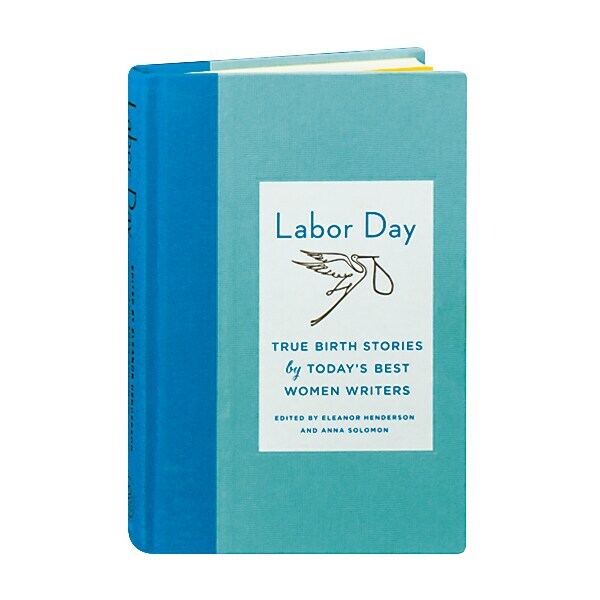 Eleanor Henderson and Anna Solomon have gathered 30 personal birth stories by women well-versed in self-expression, including Sarah Shun-lien Bynum, Jennifer Gilmore, Julia Glass, Lauren Groff, Amy Herzog, Heidi Pitlor, Dani Shapiro, and Cheryl Strayed. Some were determined to give birth naturally and others begged for epidurals; some pushed for hours while other had labors that were over almost before they'd started. They gave birth in the hospital, at home, in bathtubs, and yes, in the car. Some reveled in labor, some feared it, some felt defeated, and some were fulfilled by it, yet all of them share the amazement that they experienced in this most essential part of life itself.